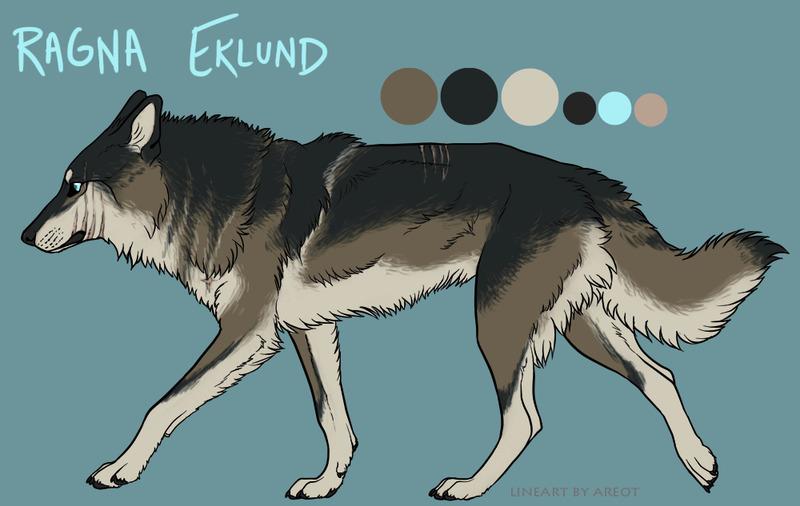 Ragna Eklund is a wolfdog from Zion and a member of the Boreas faction. 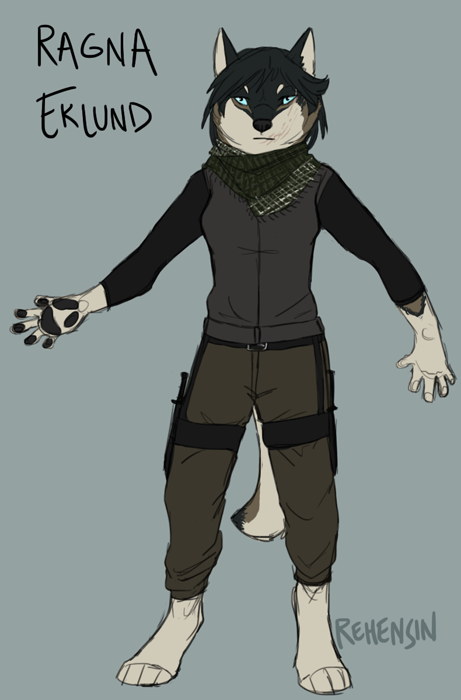 She was born and raised amongst conflict with the Sctintilla coyotes, and has never known of a life of peace. Growing up in this atmosphere and losing loved ones to the "enemy" group, turned Ragna to full-heartedly support to the Boreas cause. She, truly, does not believe Boreas to be in the wrong; if anything, they're the victim, and they only want their honor back and to live without having to constantly look over their shoulders. When Amund Fannar led a splinter group to Nova Scotia, Ragna went along as their scout/spy. She participated in the Boreas Conflict II. 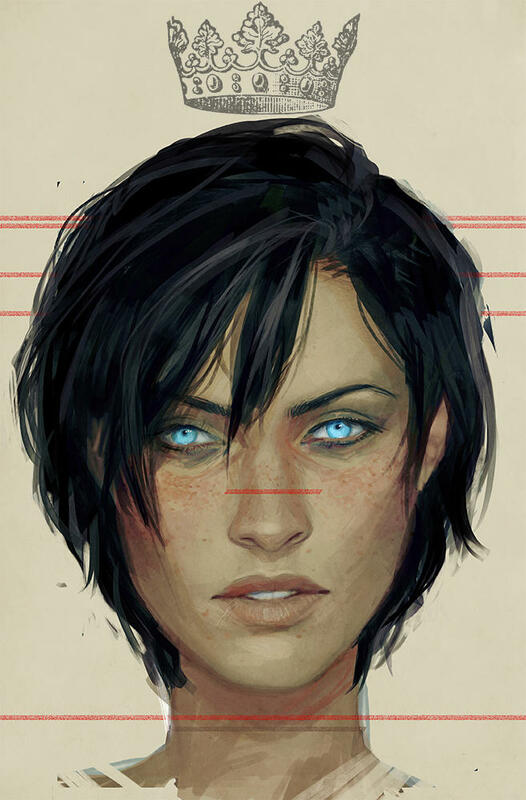 Ranga is currently a member of Mistfell Vale, sorted into the Wolverthorne household. She holds the co-rank of Scout II, and is a Drakehund II. Meaning: "advice, counsel" ; "oak grove"
Optime Hair: Cropped short and messy . 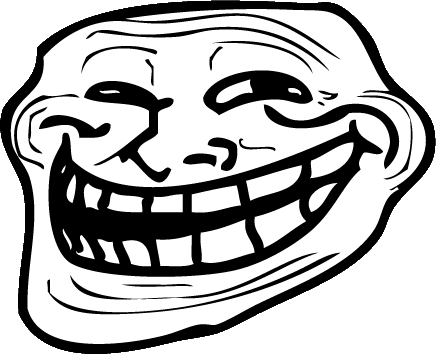 Ragna is not a girl who's known for being very vocal. What she lacks in voice, she makes up for in her actions. She's calculating and very intelligent, though she may not let on all that she knows. Her mind is a steel trap, and there is little that she will forget, and those that cross her should be wary of this. She is a girl who is loyal to the few she respects; to others, she can be quite vengeful and spiteful. She will tell an ally of everything she knows, she will tell an "enemy" of the basics, but may lie or "forget" about an important detail if it means getting justice for a perceived "wrong". She values honor, but is not above dirtying her hands. She's hardworking and is never one to let a job go unfinished. She grasps onto orders and tasks given to her quickly, and once she gets a routine down, it's very rare if she doesn't master the skill or task she's been given (i.e. she's taught the "proper" way to perform a scouting patrol once, it takes very little time for her to get it down to something that's second nature, if not perfect it and its methods). Capable of broken High Speech. He has been used on multiple occasions for stealth operations; going into enemy territory and and gaining important intel. He has also been used to gather information on friendlies as well. While he loves sharing Ragna's food, he is more than capable of hunting and tracking down food for himself, and has been known to bring snacks back for Ragna. He is a superb climber, and, thus, it's not often that he loses his balance when moving about. 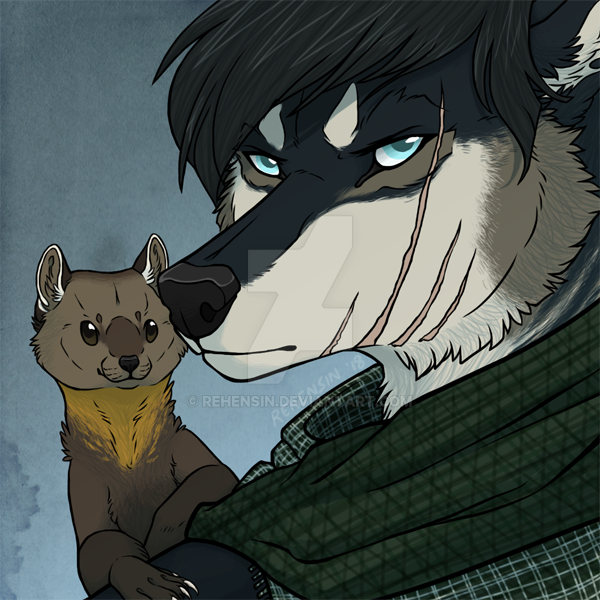 As with most weasels, Glade is highly intelligent and very perceptive. Glade was one of three kits born to a pretty, single mother. Their father had left their mother relatively quickly after their conception, as was the marten way. She often spoke fondly of their mysterious paternal figure though, and frequently told the three boys of the "legacy" they'd have to fill. Glade and his brothers lived a relatively normal childhood; learning all things "marten" while constantly fighting each other like boys often did. They had been on the road to a successful rearing and were a little over a month or so away from their mother sending them out on their own into the world when tragedy struck their little family. The Luperci, two sides caught up in a war with one another, had moved their battleground to Glade's home territory. Their pretty pelts had caught the eye of a particular individual, and, soon, the predators found themselves to be the prey. They called the Luperci the "Pelt-taker", for, he was donned in the skins of a multitude of animals. Glade's brothers were caught, killed, and skinned one by one; each one eventually being added to the Pelt-takers "skin." The little marten was determined to save and protect his mother until the warmongers moved on, and with it, hopefully the Pelt-taker. 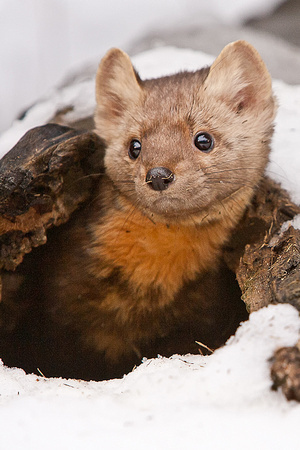 The martens moved from den to den in an effort to elude their pursuer, but, they were eventually found. The Pelt-taker tore their den apart, and the two martens were forced to fight back. In an effort to save her last remaining son, his mother sacrificed herself so that Glade could live to see another day. Young, alone, devastated, scared, and overcome with grief from his losses, Glade's attempts at avoiding the Pelt-taker were sloppily made, and, eventually, he too was found. As the Pelt-taker came upon him though, a whistle shot through the air, and the Luperci fell to his knees, grasping his throat. The scent of blood suddenly coated the air, and, as Glade dove for cover, two figures appeared out of the dark shadows of the night. They too, were Luperci, but, judging from their short ears, they appeared to be from the "enemy" side of the Pelt-taker's. They descended upon the Pelt-taker, relieving him of his weaponry and second "skin." They conversed and left. 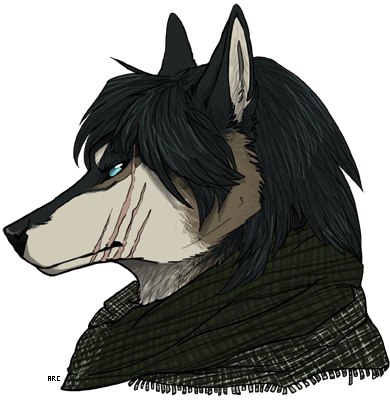 Curious about his unknown saviors--and afraid that there may be more Pelt-takers after him--Glade followed them back to their camp. Later on, Glade found out the two individuals to be a young Ragna and one of her older brothers. 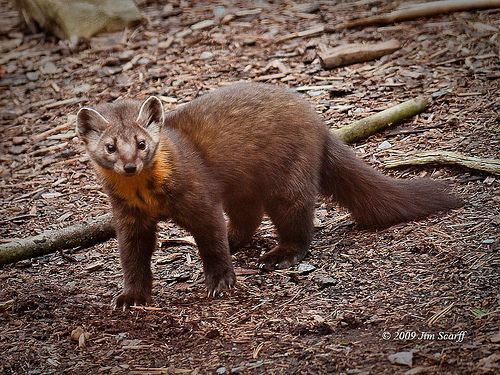 The marten followed them around, feeling an odd sense of protection when near them or their short-eared comrades. Eventually, his luck at remaining unseen ran out, and he was discovered by Ragna. She found him to be "cute," and, instead of driving him off, decided to let him stay with her and her brother. Eventually, Glade learned how to converse with her, and later decided to stay with her when the Boreas group were given the orders to return home. He remained a permanent companion of Ragna's from there on out, going with her on missions, and, even acting as an asset to their sorties. He was there for her when she lost many of her family to the Sctintilla coyotes, and is one of the few to have ever seen beneath her hard exterior mask. When Ragna was one of the few selected to go northeast to Nova Scotia in a second war against two faraway packs, Glade went with her. Previously owned by Snorri Niequist. 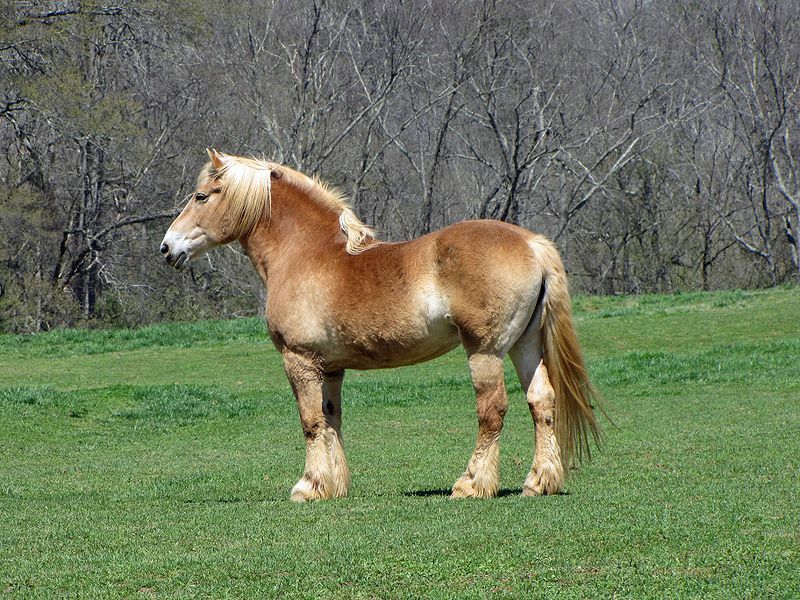 Now a glorified pack pony. Born and raised amongst the Boreas faction members, Ragna knows very little of much else. 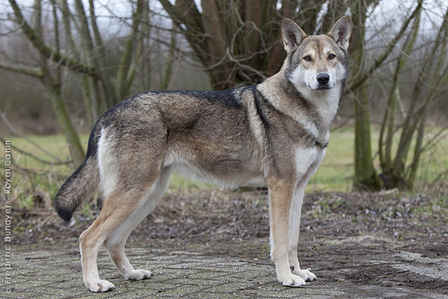 She was the last litter born to her parents, Brynjar Berg and Lára Eklund, and is the only remaining daughter of their brood. She was raised amongst boys, and she was treated like one since she was brought into the world. She has lost many of her family (extended and immediate) and friends to strife against the Sctintilla group, and, because of it, she harbors no good will against one of coyote ancestry. Due to her smaller size amongst her brethren, she was trained more so in the talents of subterfuge and deadly combat in close quarters, and has shown a strong preference for poison-laced weaponry. She knows very little of a life without conflict or war, and if given the opportunity of a peaceful existence, she would likely not know how to go on with life. She lives for the next mission, for the next order, for the next fight. Black River Reserve with Elkin Ward. Elkin and Ragna patrol the area between the camp and the Salsola and Inferni for information. Ragna enlists Methuselah's help, and the pair replace some of Inferni's wolf skulls with those of a few unfortunate coyotes. Isthmus of Chignecto with Delphinium D'Angelo. Delphinium and Ragna cross paths and try to play things casual. Dampwoods with Amariah Eld, Brita Fletcher (tNPC). Boreas' Infiltrator, Amariah, offers what he's found out about the clan during his stay there. Dampwoods with Oriole de l'Or, Snorri Niequist (cNPC). Using runaway sheep as bait, Ragna and Snorri lure out an Infernian. Dampwoods with Helena Troy Lykoi, Snorri Niequist (cNPC). Not satisfied with their previous catch, Ragna and Snorri try to lure out bigger prey. Black River Reserve with Boreas. The Boreas leaders call for a meeting to discuss tactics and plan their multiple night attacks. Salsola with Bethlehem Anders, Rafael Salcedo, Emmett de le Poer, Salvia Eternity, Snorri Niequist (cNPC), Gjalda (pNPC). Boreas attacks Salsola in a night raid. Halcyon Mountain with Vesper, Cypher Blackwater, Redtooth, Jericho Anders, Elkin Ward, Snorri Niequist (cNPC). A Boreas scouting sortie discovers the Infernian leader out and far away from her territory. They decide to take her back to their camp…alive. Black River Reserve with Idrieus, Loki Helsi, Noel Priyantha, Snorri Niequist (cNPC). Salsola and Inferni attack the Boreas camp in one final battle. Frost Reaches with Snorri Niequist. In the aftermath of Boreas' defeath, Ragna struggles to keep her best friend alive against the mounting odds against them. Miramichi Wilderness with Narcisse Perrin du Lac. Ragna and Glade discover a wolf skull and are overheard. Wabanaki Coast with Silas del Morte. While out checking her traps, Ragna is discovered by a slave. Amherst (Biff’s Bar), with Myrkr Stormbringer. After hearing of a promising place to pick up information, Ragna and Glade check it out and try to learn about where Inferni has disappeared to. The Dampwoods, with Jace Wolfe. Ragna and Glade are trying to search for the Infernians, but happen upon a Cavalier out hunting deer instead. Searsport, with Posey Prior, Lyric Harper (cNPC). The winter weather starts to take a turn for a worse, and Ragna and Glade open their shelter to two Loners in need. Miramichi Valley, with Zadek Murkwood. Ragna and Glade watch a curious scene unfold between a paranoid Loner and a shady looking other. Camp Gagetown, with Talon Takekuro. Ragna discovers a suspicious Loners too close for comfort to her temporary shelter, as things escalate, a woman appears and attempts to calm things down. Saint Croix Highlands (near the St. John River), with Mistfell Vale Founders. Ragna decides to accept Felix Nightlark’s invite, and she meets other Loners who would eventually help found Mistfell Vale. Winterwynd (Old Brassard Church), with Mistfell Vale. Mistfell Vale celebrates the foundation of their pack in a feast. Mistfell Vale (borders), with Felix Nightlark. Ragna decides to patrol the packs’ new borders and reassert their markers. Ragna accidentally cuts her palm while out on a patrol, and a packmate offers to mend it. Mistfell Vale (borders), with Kythera Darque, Shale Smythe (cNPC). While attempting a patrol, Ragna finds herself in rather questionable company. Mistfell Vale (The Ruined Vasts), with Cairina Diglosse. Ragna gives an impromptu archery lesson to a fellow Mistwalker. Mistfell Vale (Noxweald), with Mistfell Vale. Felix leads the pack on their first pack hunt. Winterwynd (Ragna’s house), with [[Characters/Calia Larsen]. Ragna and Glade entertain their tipsy Nightstag, who shares a homemade alcoholic beverage with them. Winterwynd (Jura’s house), with Jura. Ragna and Glade decide to give some choice cuts of meat to one of their packmates that has a gift for cooking. Winterwynd (Rum Bridge), with Linden Aatte. Noticing that a newer member of the pack looks to have some fighting talent, Ragna gifts him one of the bows from a recent trade. Mistfell Vale border (Fundy National Park), with Baelish D'Angelo. Ragna deals with a trespasser and a thief and is watched by a younger packmate. The pack gathers for its second Sorting Ceremony. Mistfell Vale (Foxheel Point), with Valeria Redpaw. While out on a patrol, Ragna and Glade come across one of the pack’s newer members, and they decide to stay for Valeria’s storytelling. The Borderlands, with Degaré Ravencroft, Talbot Kingsford (cNPC). Ragna comes across two Loners and helps them with a hunt and learns about their god. Mistfell Vale (Foxheel Point), with Kenai Stone. Ragna and Glade meet a newer packmate and they help her find a home to call her own. Ragna comes across a rather…peculiar member of the Vale. Mistfell Vale (Hee Haw Orchard), with Kenai Stone. Ragna, Glade, and Kenai clean up the orchard of rats and overgrown plants. The pack gathers for its third Sorting Ceremony. Winterwynd (Tuscany Gardens), with Calia Larsen. Ragna and Glade explore the gardens and come across Calia. Saga D'Angelo is named Starkhelm, and made the head of the Wolverthorne household. Saint Croix Highlands, with Silas Kasper. Ragna meets an old ally. Mistfell Vale (Noxweald), with Saga D'Angelo. Ragna discovers a bear within Vale territory, and, with the help of the new Starkhelm, they hunt it down. While scouting in Amherst, Ragna is accosted by some highwaymen, and a passing Loner gets roped in on the altercation. Miramichi Wilderness (Krokar territory), with Saga D'Angelo. After having discovered some curious findings, Ragna and Saga decide to investigate what has happened to their closest neighbor. Mistfell Vale, with Bennett de l'Or. While out hunting, Ragna and Glade meet one of the pack’s youngest members, and an impromptu hunting lesson ensues. Wabanaki Coast, with Brocade Valentine (Bastian Montgomery). 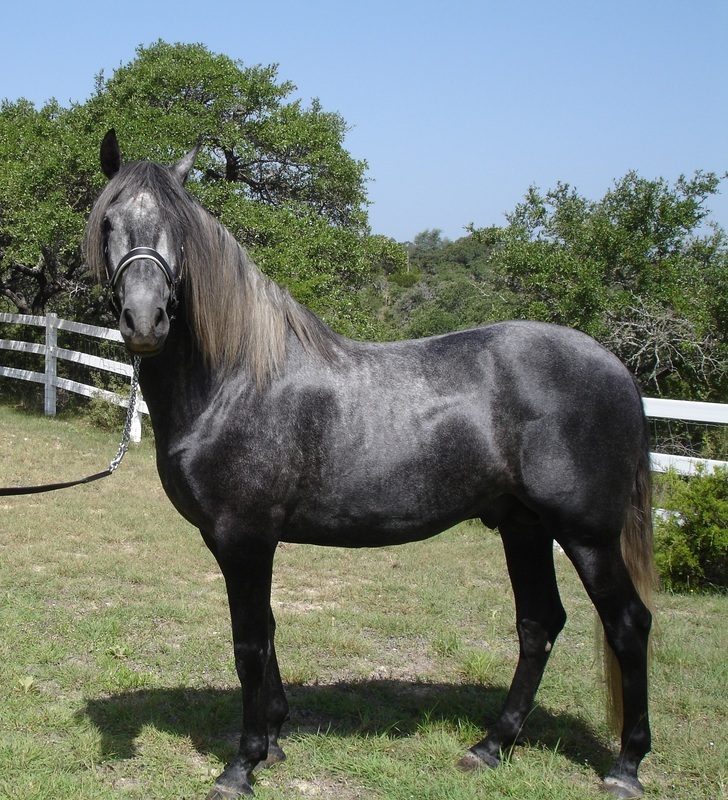 Ragna and Glade have a curious encounter with a Loner, and help him track down and get back his stolen horse. Mistfell Vale (borders), with Genevieve Auditore, Saga D'Angelo, Rupert de la Croix (cNPC). Ragna responds to a border call and meets a potential joiner. Mistfell Vale (Bluegrass), with Malfoy D'Angelo. Ragna engages in a friendly spar with a packmate. The pack has its fifth Sorting Ceremony. Ragna meets a familiar face, and decides to take a night for herself. Wabanaki Coast, with Dahlia de le Poer. While trying to determine route to take to get to Cour des Miracles, Ragna finds a coyote instead. Cour des Miracles (Maison de Coeur Village), with Cour des Miracles, Casa di Cavalieri, Mistfell Vale. The Court hosts a Masquerade ball. Cour des Miracles (Maison de Coeur Village), with Skoll Haskel. While at the Masquerade, Ragna meets with the Court’s military head. Mistfell Vale, with Saga D'Angelo. Saga decides to confide in Ragna about her unplanned pregnancy, and Ragna gives her tough love. While on a trading mission, Ragna comes across a stall run by coyote. Mistfell Vale (Hee Haw Orchard), with Sedona Whitesage. Ragna mistakenly helps one of the pack’s coyote hybrids.